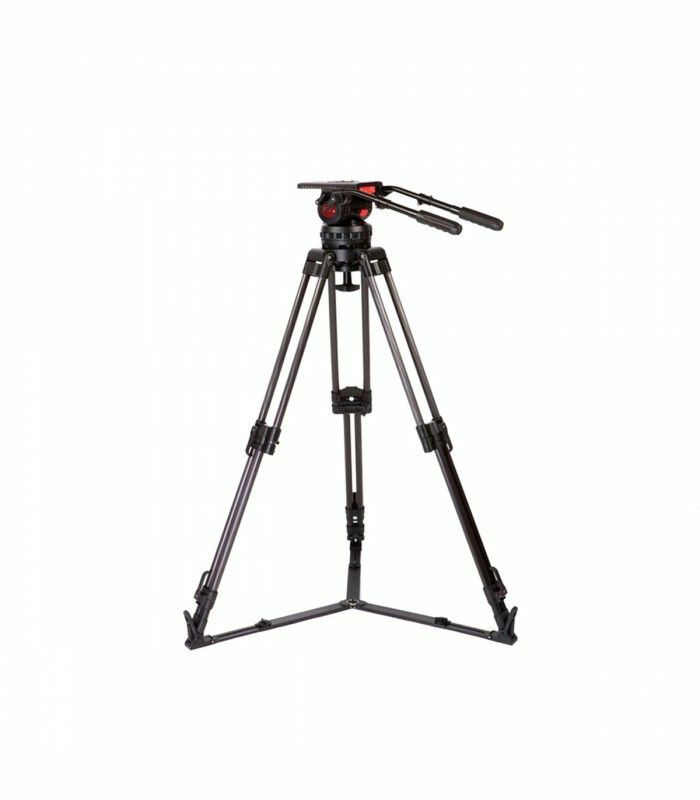 This system has a height range of 75-183 cm. 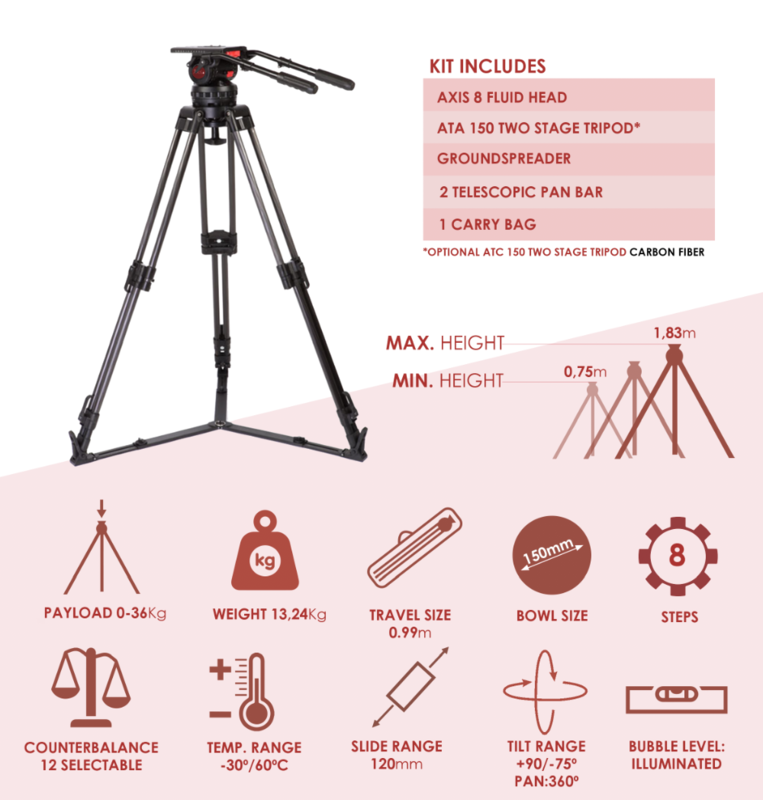 and it weights 13.24 Kg. It has a load capacity of 0 - 36 Kg. 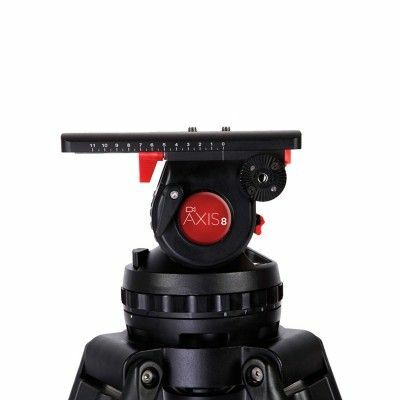 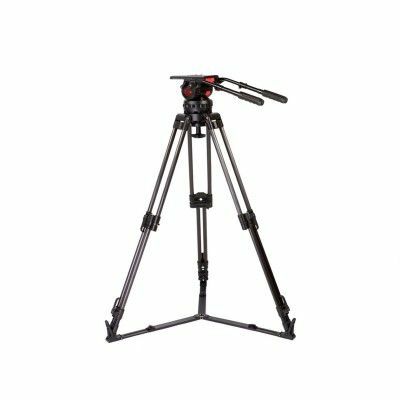 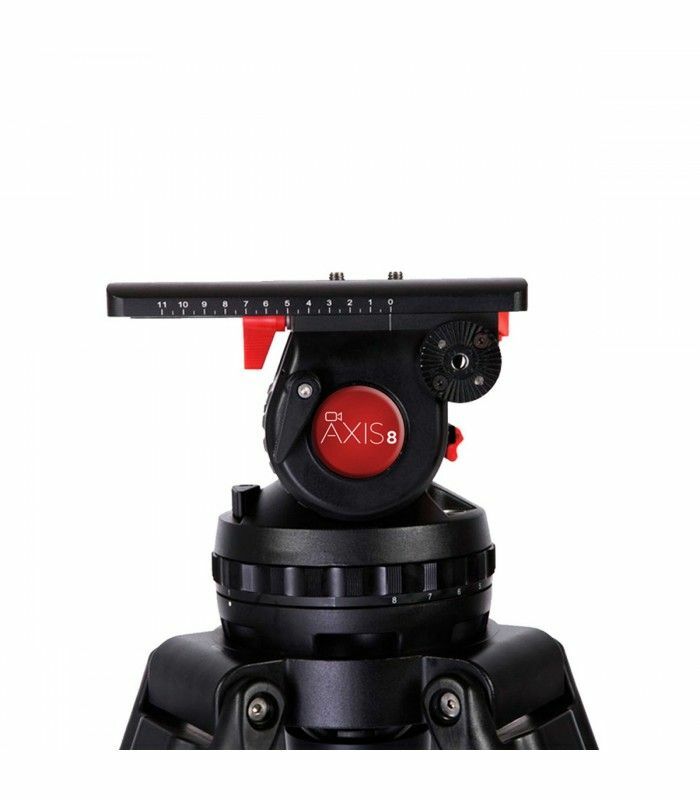 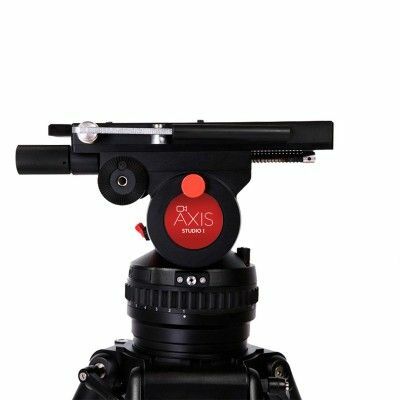 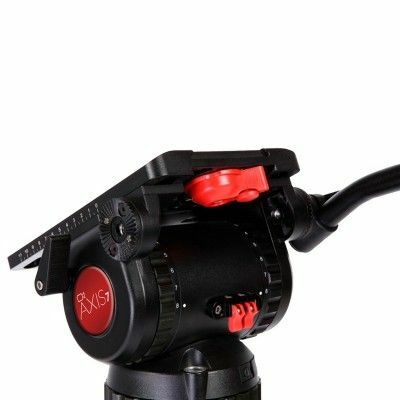 The Axis 8 features a head fitting of 150mm (5.9 inch) It has counterbalance of 12 steps Grades of drag: 8 Selectable, each horiozontal and vertical. 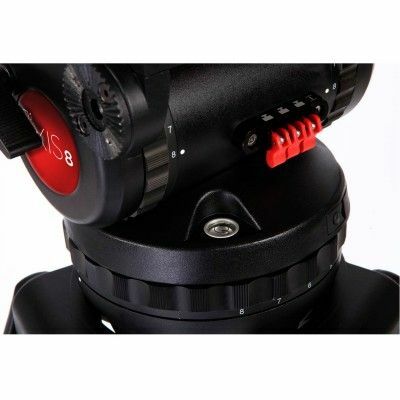 The system is made of aluminum (carbon fibre optional), it has slide range of 120 mm.